to G2 Clavia NordModularG2, g2x, G2engine.. not bad. 2. You need to run ./nm2g2.py from the directory it’s installed. 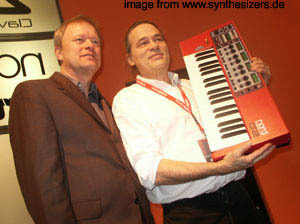 g2ools: (Clavia) NM1 zu G2 Konverter – Konvertiert „alte“ Nord Modular Patches in G2 Patches. 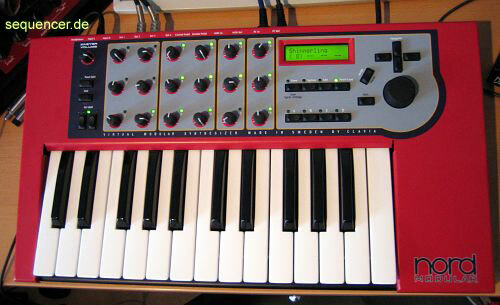 btw: clavia make another new organish looking instrument (nord elektro with 2 keyboards or organ kind of thing..) – but well, no G3 or NordLead4..